Founded in 1897, LaCrosse Footwear is a leading developer and marketer of premium and innovative footwear for work, outdoor, and casual users. The company's trusted LaCrosse®, Danner® and White's® brands have gained international acclaim for manufacturing high-quality boots that are sold throughout the United States, Canada, Europe and Asia. 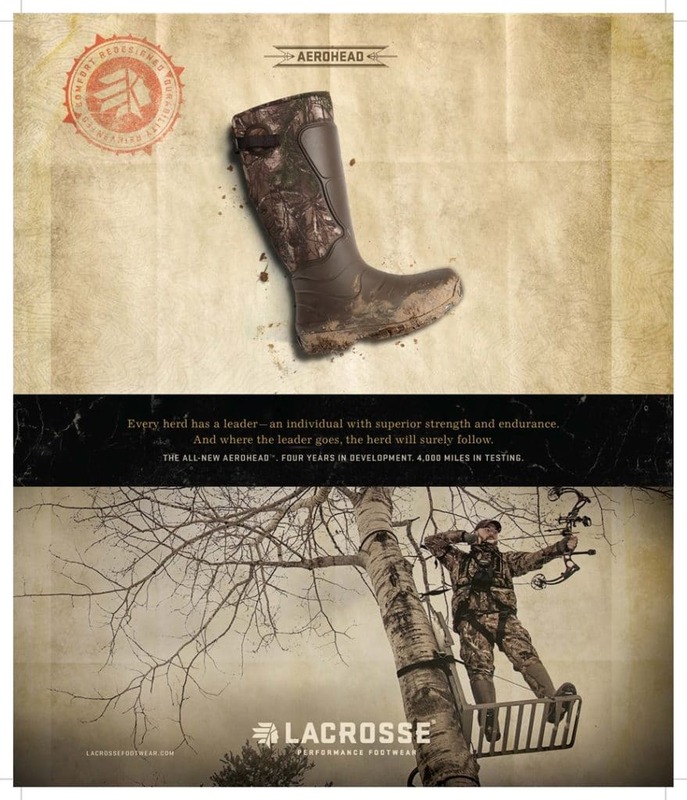 For over a century, the LaCrosse brand has been making the best rubber boots for hunting, working, and tending the land upon which they tread. These solutions for men and women are for use in places where performance matters and second chances can't be counted on. Based in Portland, Oregon, it's products include multi-season leather and rubber boots and accessories for hunting, work, safety, uniform, and military uses and are sold through retail, its eCommerce site, wholesale channels, and government contracts. Microsoft Dynamics AX and the Sunrise Apparel and Footwear Solution offered powerful capabilities to streamline and manage a complex manufacturing and warehouse processes. The company also gained improved visibility into supply chain and global operations performance with real-time business intelligence. This lead to faster response times with key trading partners and improved time to market to meet specific demands.